Forsaken (2015) | John Henry returns to his hometown in hopes of repairing his relationship with his estranged father, but a local gang is terrorizing the town. John Henry is the only one who can stop them, however he has abandoned both his gun and reputation as a fearless quick-draw killer. 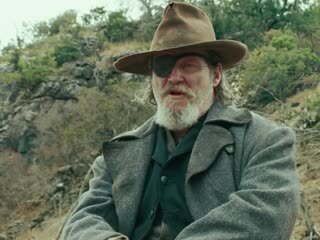 True Grit (2010) | Following the murder of her father by hired hand Tom Chaney, 14-year-old farm girl Mattie Ross sets out to capture the killer. To aid her, she hires the toughest U.S. marshal she can find, a man with "true grit," Reuben J. 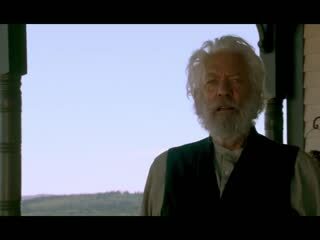 "Rooster" Cogburn. Mattie insists on accompanying Cogburn, whose drinking, sloth, and generally reprobate character do not augment her faith in him. Against his wishes, she joins him in his trek into the Indian Nations in search of Chaney. They are joined by Texas Ranger LaBoeuf, who wants Chaney for his own purposes. The unlikely trio find danger and surprises on the journey, and each has his or her "grit" tested. Jane Got a Gun (2016) | "Jane Got a Gun" centers on Jane Hammond (Natalie Portman), who has built a new life with her husband Bill "Ham" Hammond (Noah Emmerich) after being tormented by the ultra-violent Bishop Boys outlaw gang. 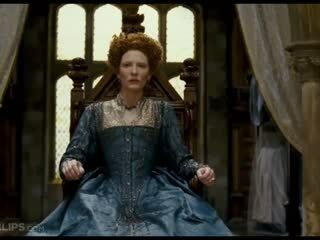 She finds herself in the gang’s cross-hairs once again when Ham stumbles home riddled with bullets after dueling with the Boys and their relentless mastermind Colin (Ewan McGregor). With the vengeful crew hot on Ham's trail, Jane has nowhere to turn but to her former fiancé Dan Frost (Joel Edgerton) for help in defending her family against certain destruction. Haunted by old memories, Jane’s past meets the present in a heart-stopping battle for survival. Django Unchained (2012) | Set in the South two years before the Civil War, Django unchained, a slave whose brutal history with his former owners lands him face-to-face with German-born bounty hunter Dr. King Schultz. Schultz is on the trail of the murderous Brittle brothers, and only Django can lead him to his bounty. 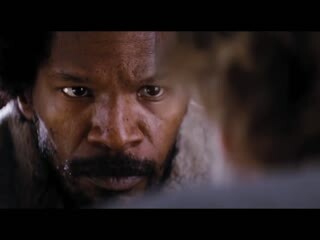 The unorthodox Schultz acquires Django with a promise to free him upon the capture of the Brittles - dead or alive. The Ridiculous 6 (2015) | An outlaw who was raised by Native Americans discovers that he has five half-brothers; together the men go on a mission to find their wayward, deadbeat dad. 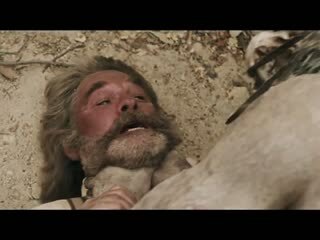 Bone Tomahawk (2015) | Four men set out in the Wild West to rescue a group of captives from cannibalistic cave dwellers. 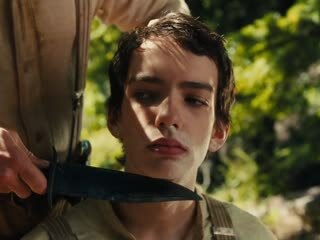 Slow West (2015) | At the end of the nineteenth century, 16-year-old Jay Cavendish (Kodi Smit-McPhee) journeys across the American frontier in search of the woman he loves. 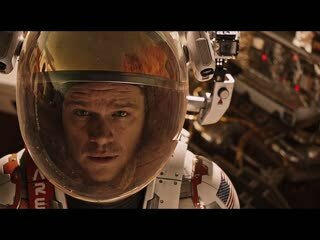 He is joined by Silas (Michael Fassbender), a mysterious traveler, and hotly pursued by an outlaw along the way. 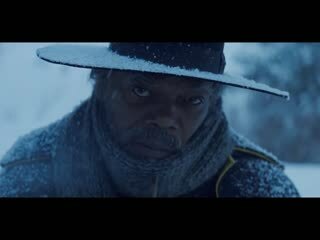 The Hateful Eight (2015) | Set six or eight or twelve years after the Civil War, a stagecoach hurtles through the wintry Wyoming landscape. The passengers, bounty hunter John Ruth (Kurt Russell) and his fugitive Daisy Domergue (Jennifer Jason Leigh), race towards the town of Red Rock where Ruth, known in these parts as The Hangman, will bring Domergue to justice.